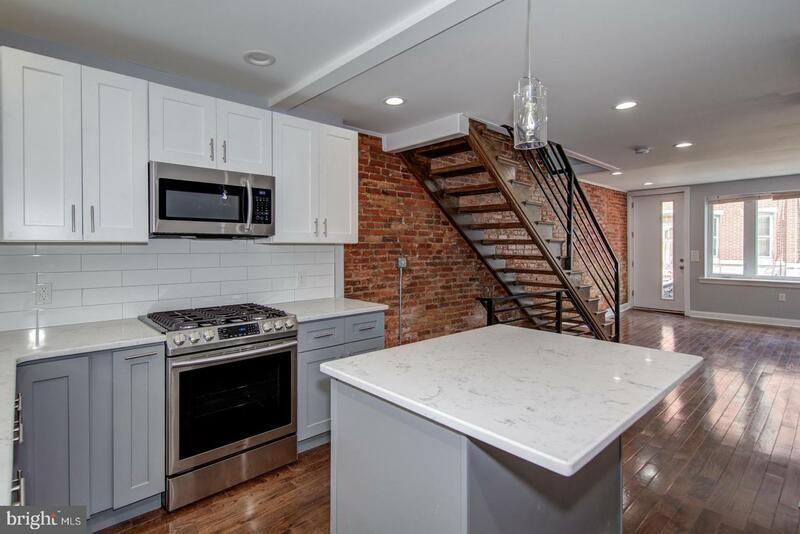 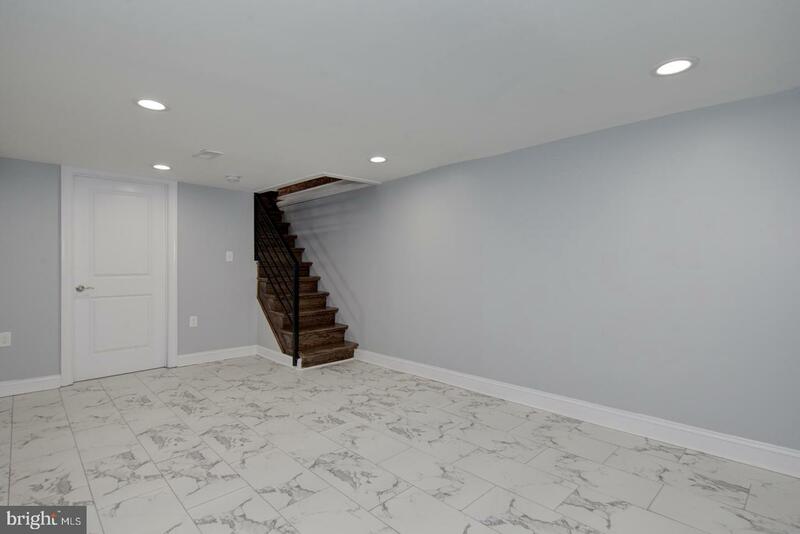 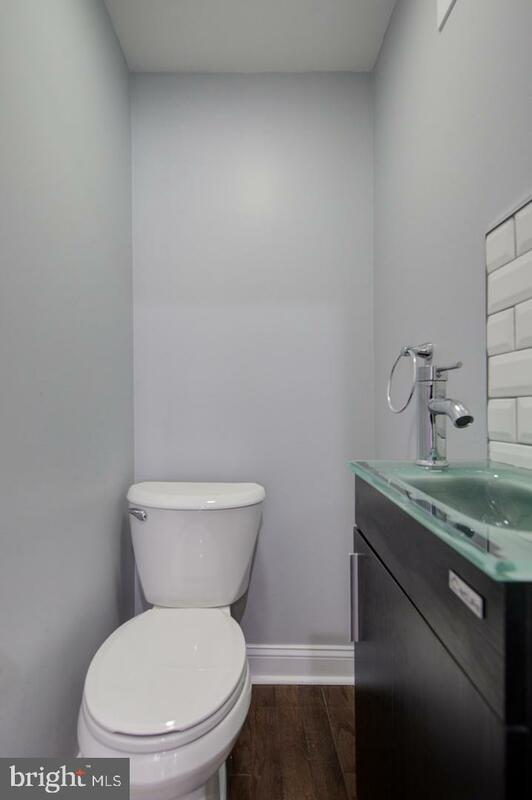 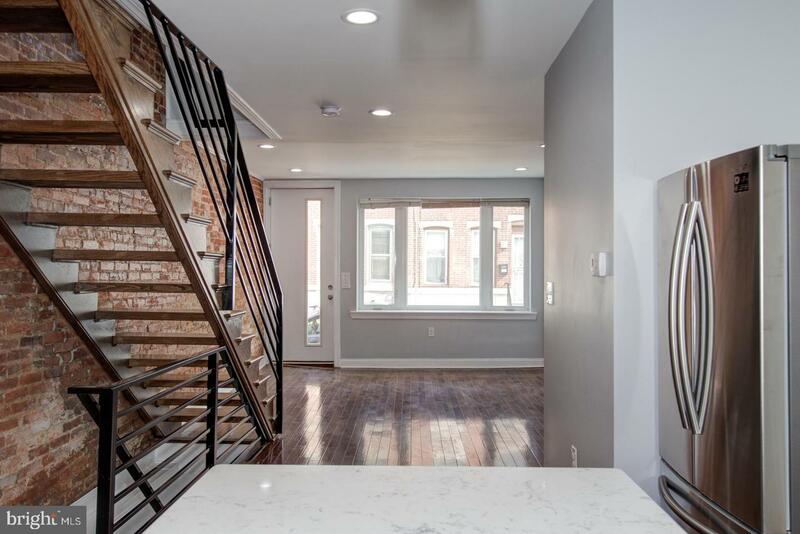 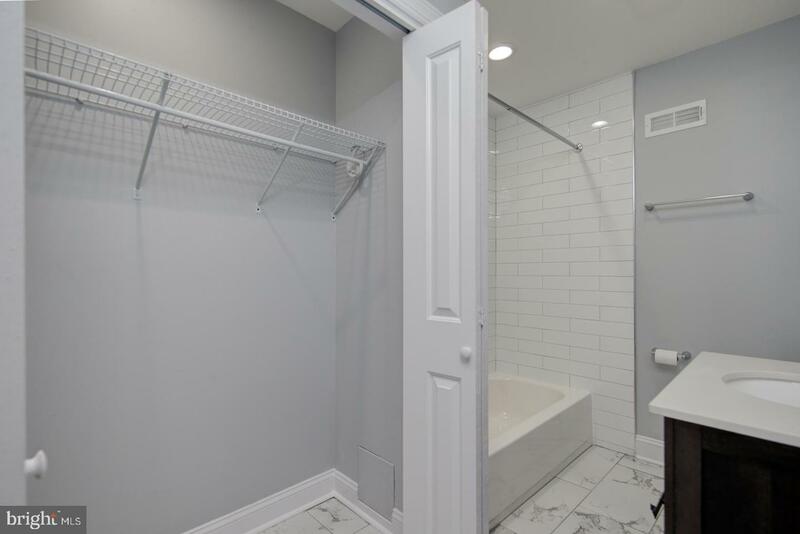 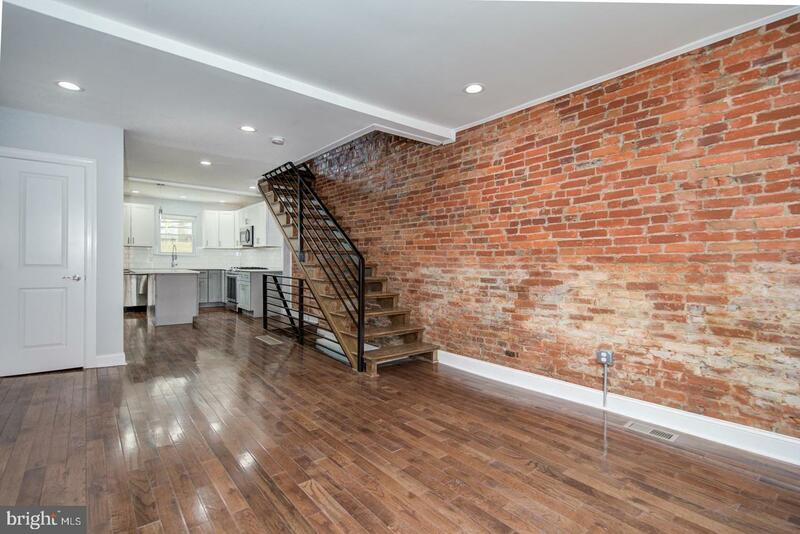 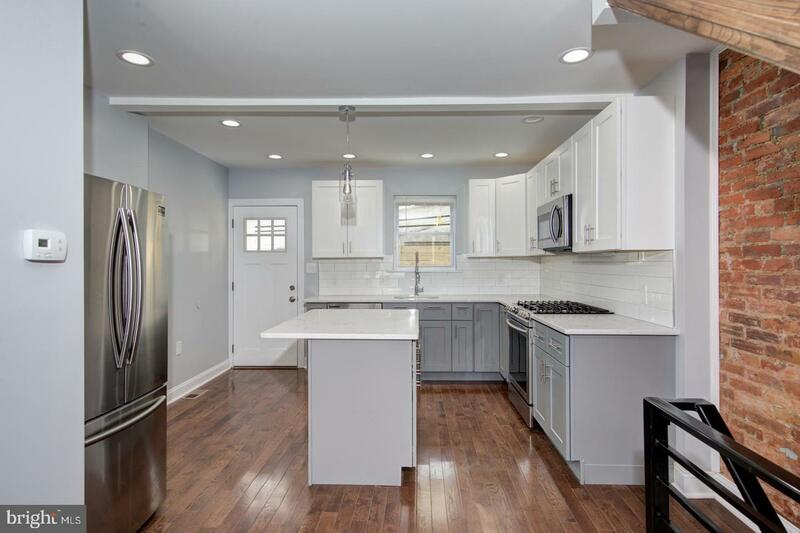 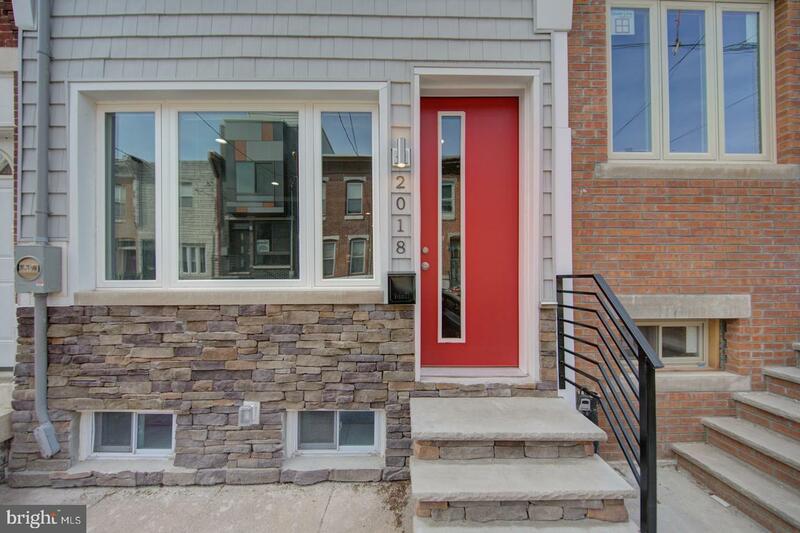 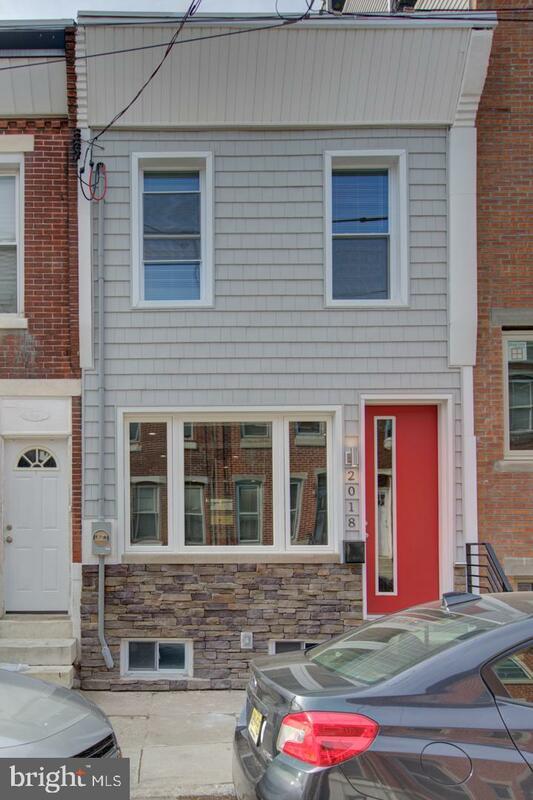 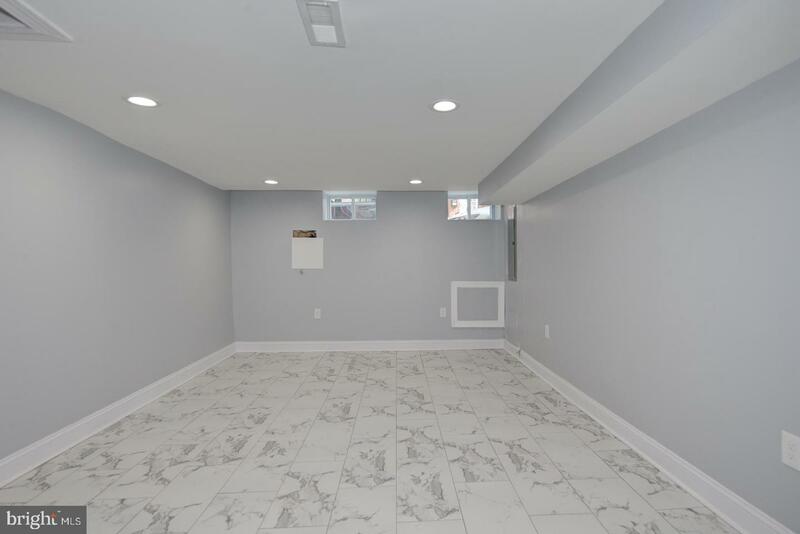 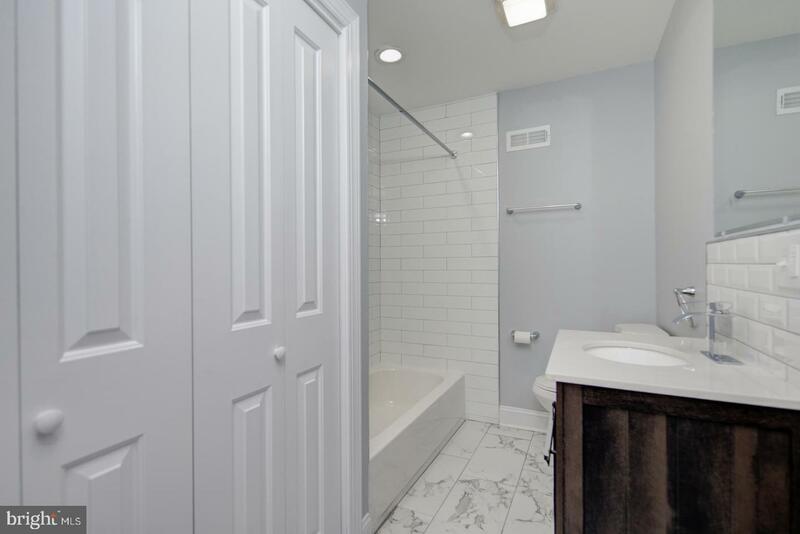 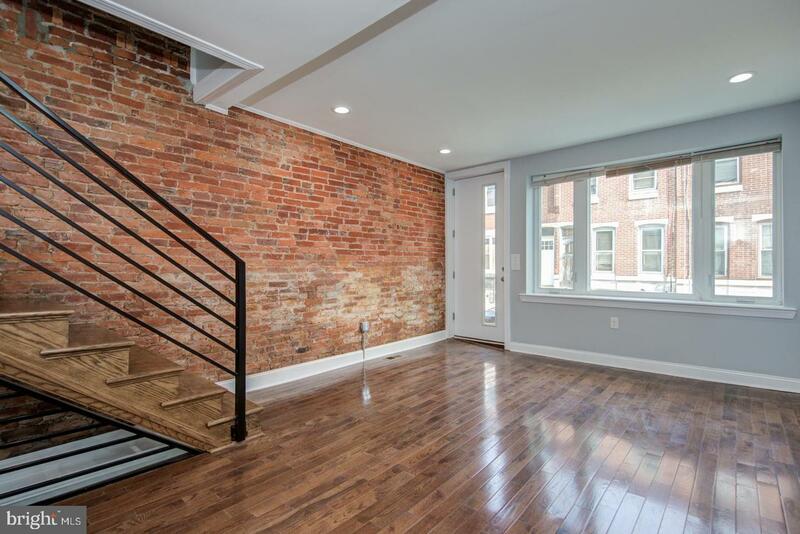 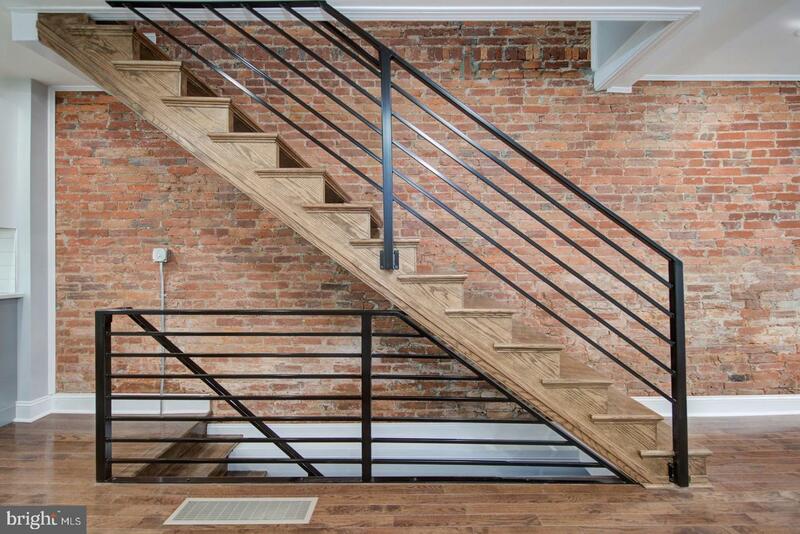 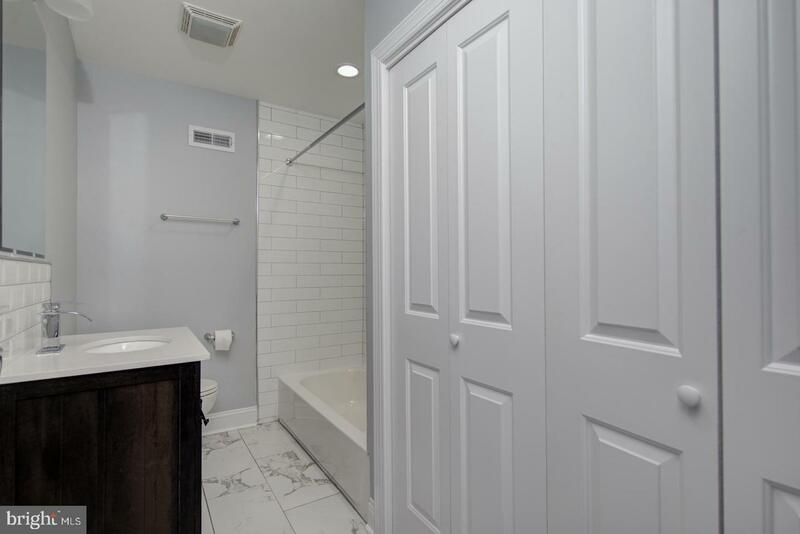 This incredibly charming and unique Point Breeze row home has been completely renovated and modernized with all new systems and impeccable details. 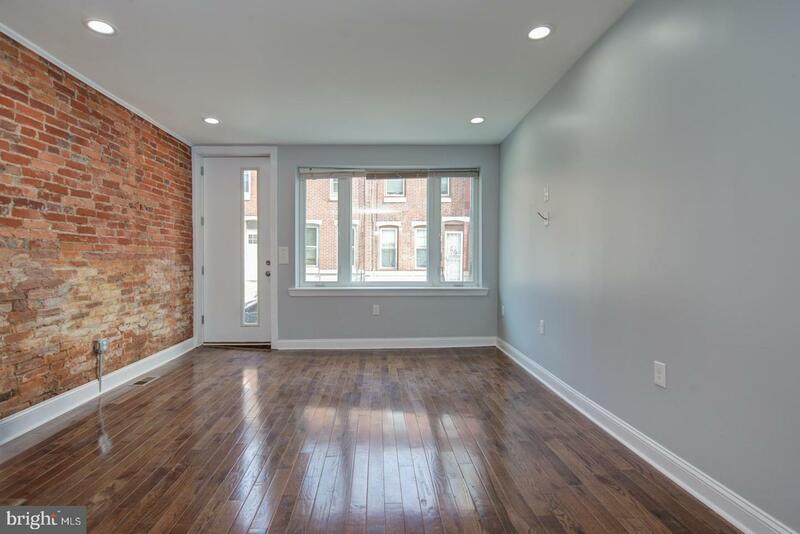 Move right into this sunlit 2 bedroom, 2 and half bath home with stylish finishes throughout on desirable McClellan St. 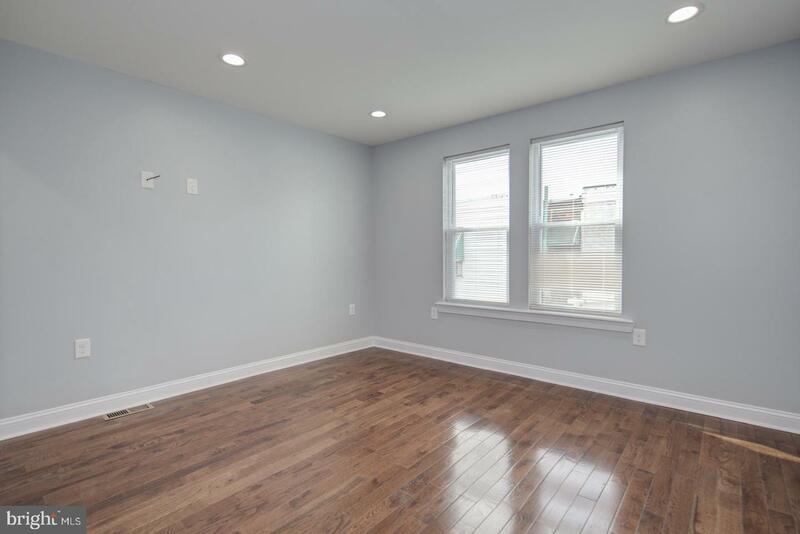 The first floor features a great layout with open living areas. 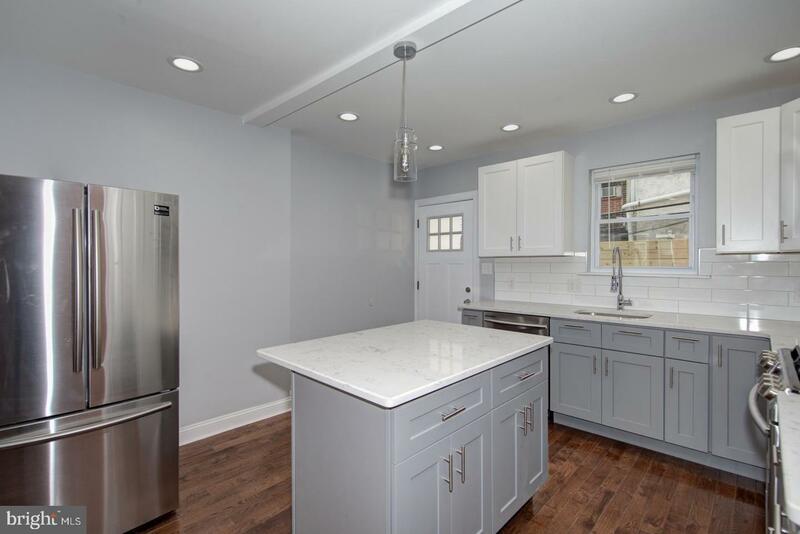 The kitchen has all new Samsung stainless steel appliances, quartz countertops, subway tile backsplash, and JEK Cabinetry. 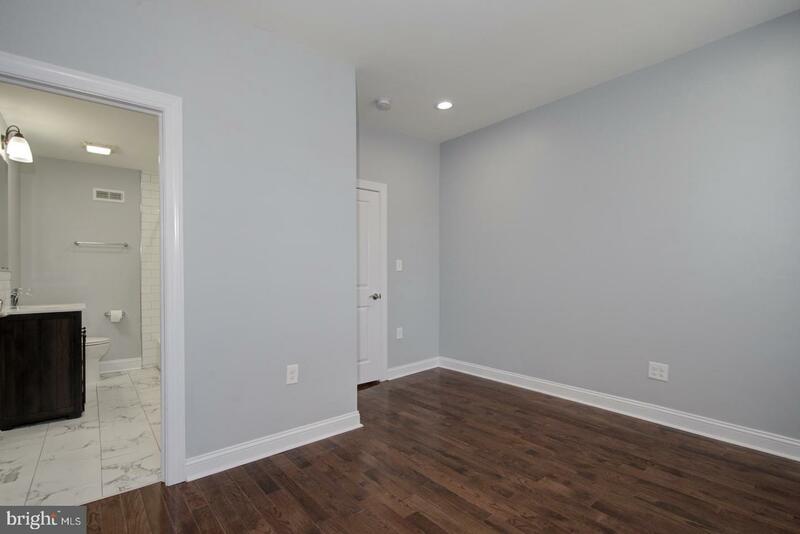 The second floor offers a spacious master bedroom and second bedroom both with large closets and their own en suite. 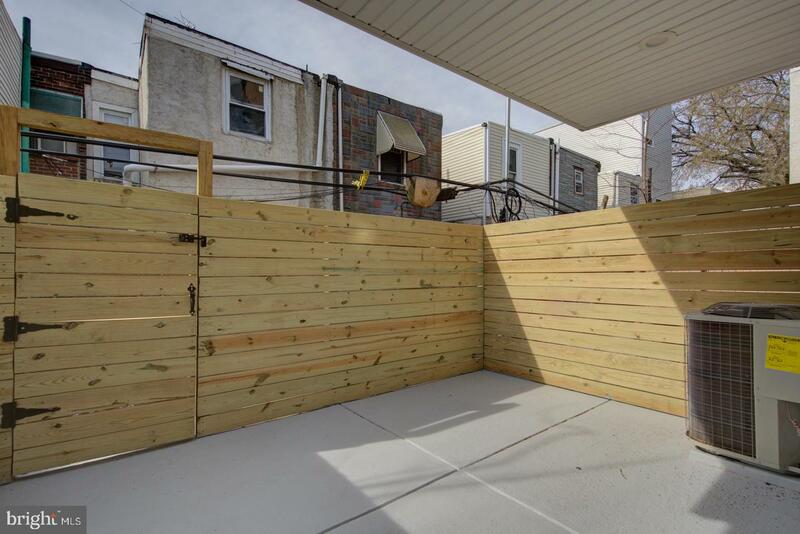 Don~t miss the finished and fenced patio off the kitchen that makes a cozy space to enjoy the approaching summer nights. 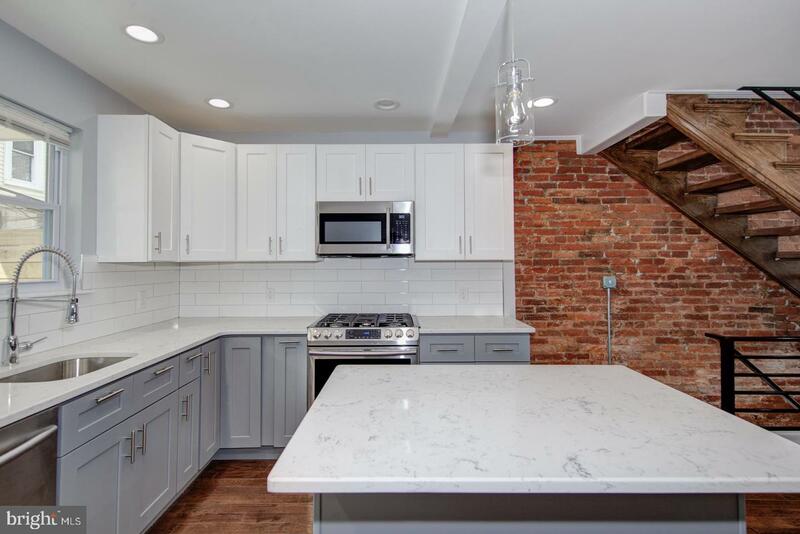 This wonderful property also offers exposed brick on every level, hardwood flooring throughout, recessed lighting, a finished basement with laundry, central air, new hot water heater, new furnace, and all new windows. 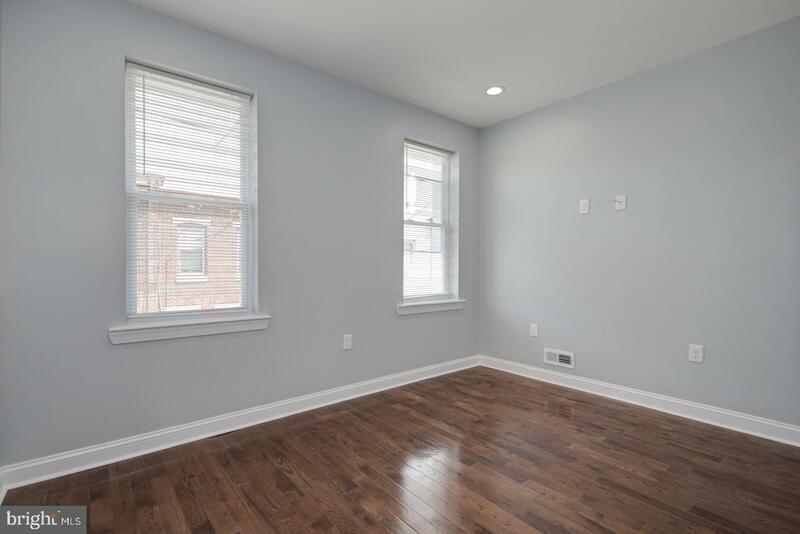 Close to all the wonderful amenities Point Breeze has to offer, including restaurants, public transportation and so much more!